Three low bush saddles separate two long and scenic river valleys. 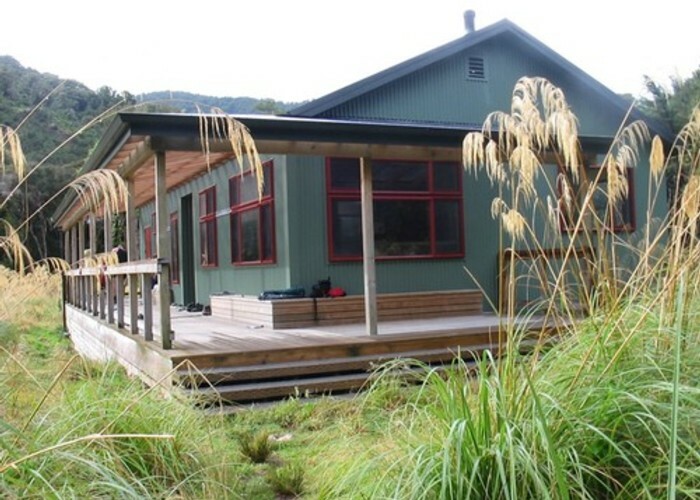 Totara Flats Hut • By Delwyn. Added 1 June 2001 by MatthewMatthew. 1 revision 30 May 2011 by iangeorgeiangeorge. 195 views in the past year (16 per month).